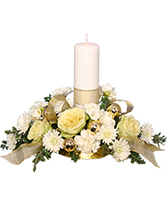 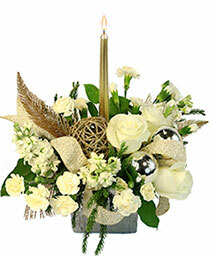 Why not surprise your sweetheart with something a little different this year! 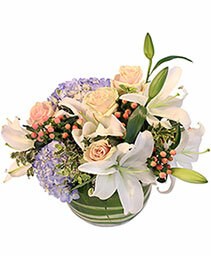 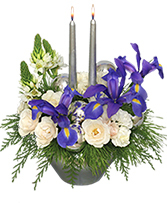 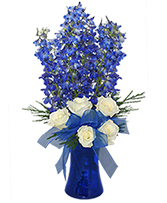 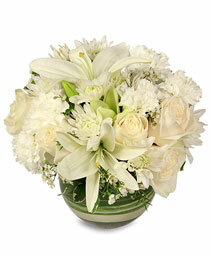 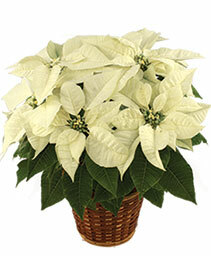 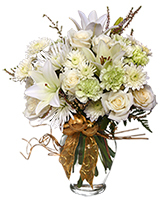 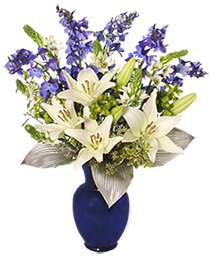 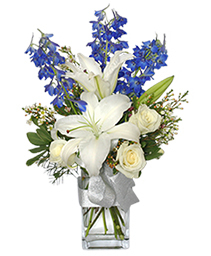 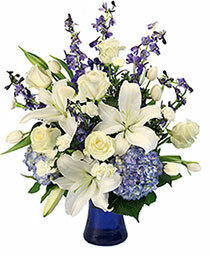 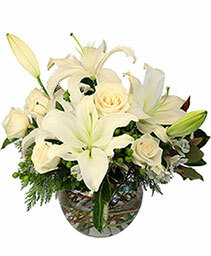 Order ASAP for this gorgeous arrangement for the Blue Lover in your life! 850 939-2288 Monday-Saturday 9:30-5:30, or on-line 24/7.